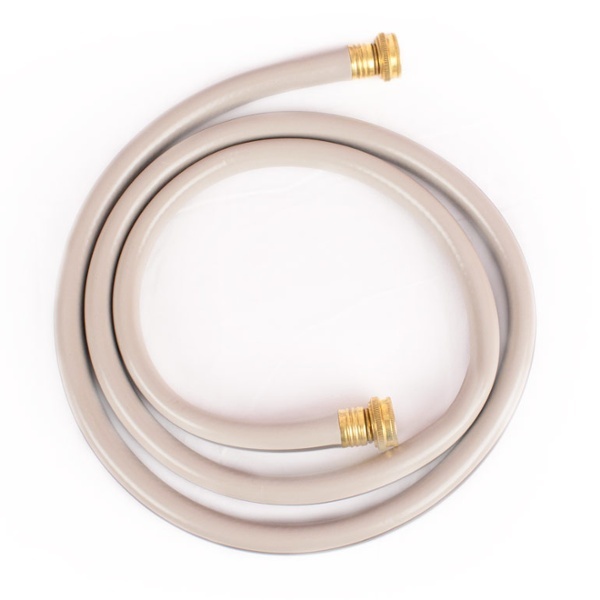 Sometimes the right hose is all you need to master the art of gardening. 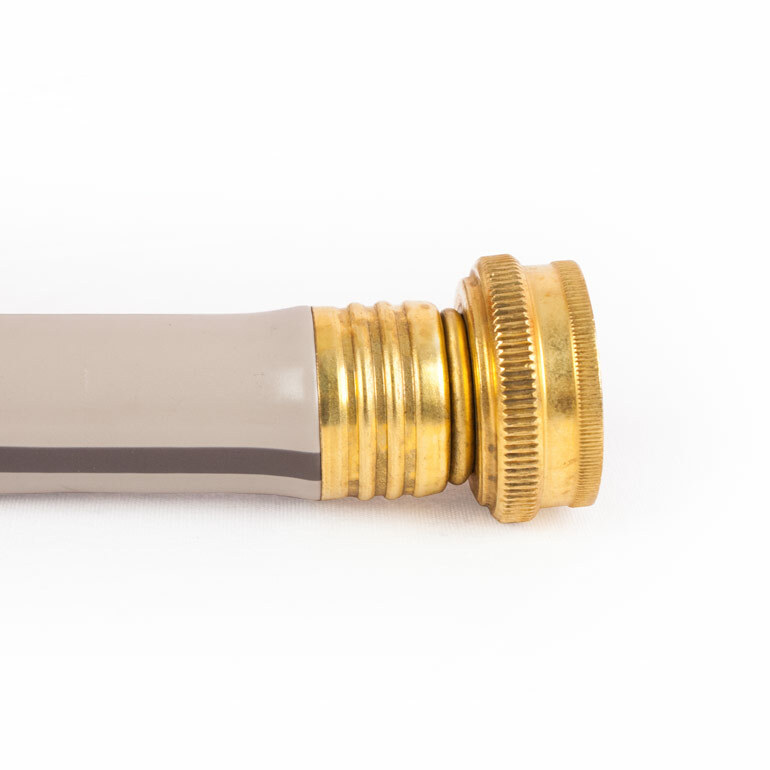 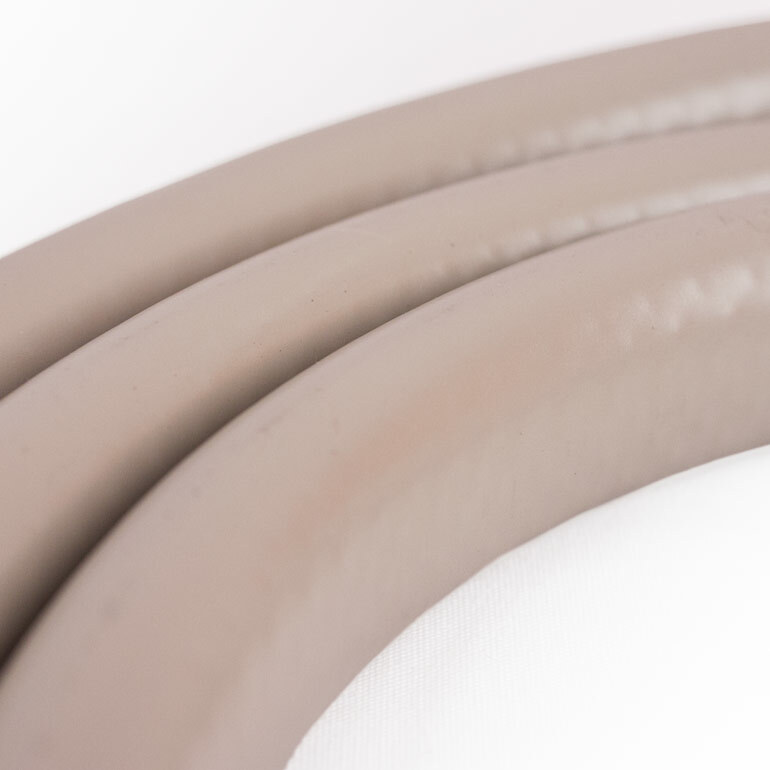 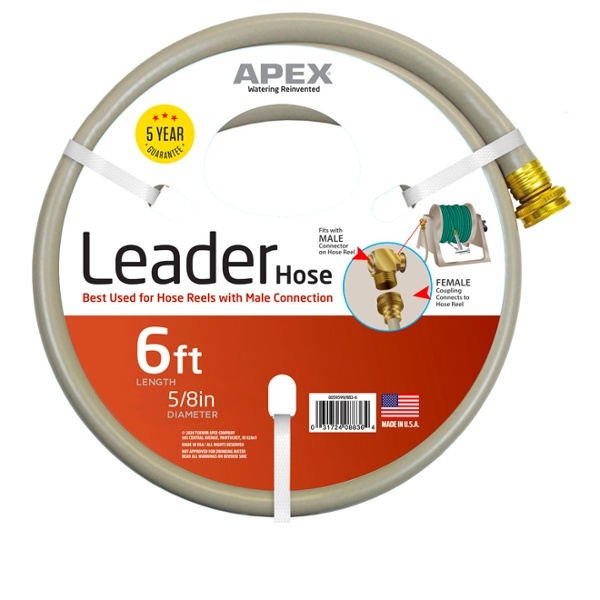 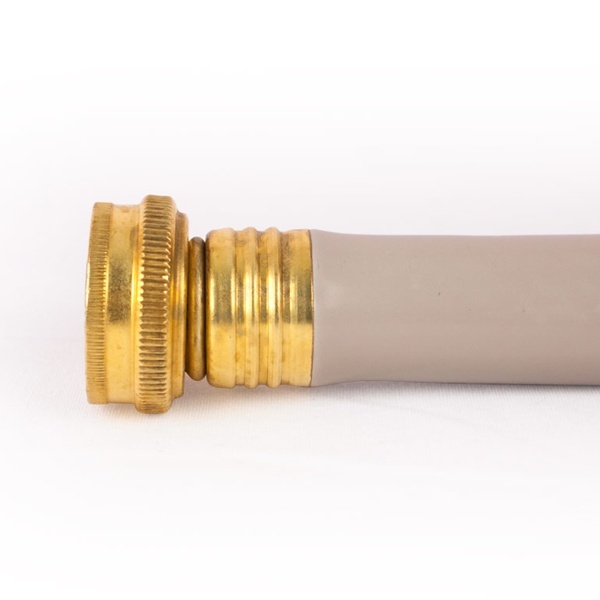 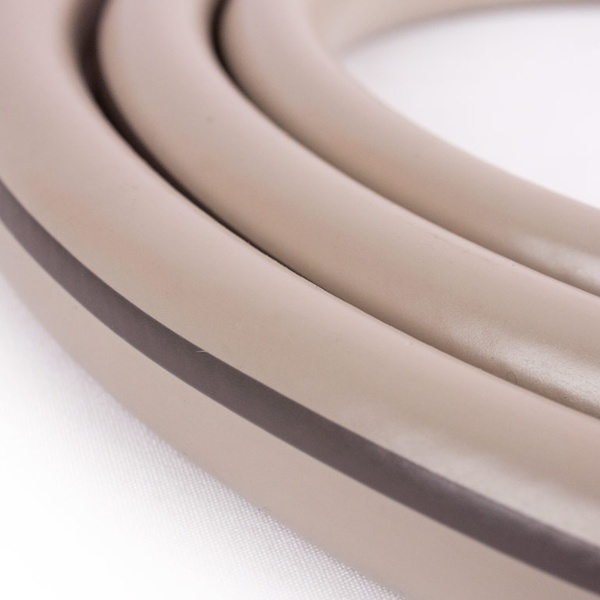 This is an ideal hose extension used to connect your hose reel to your faucet, or used as a drain hose for your rain barrel or dehumidifier. Apex USA made hoses are always engineered with you in mind.